The Jubilee Hotel is a recently refurbished pub, maintaining its old school charms while at the same time presenting a modern take on food and beverage. 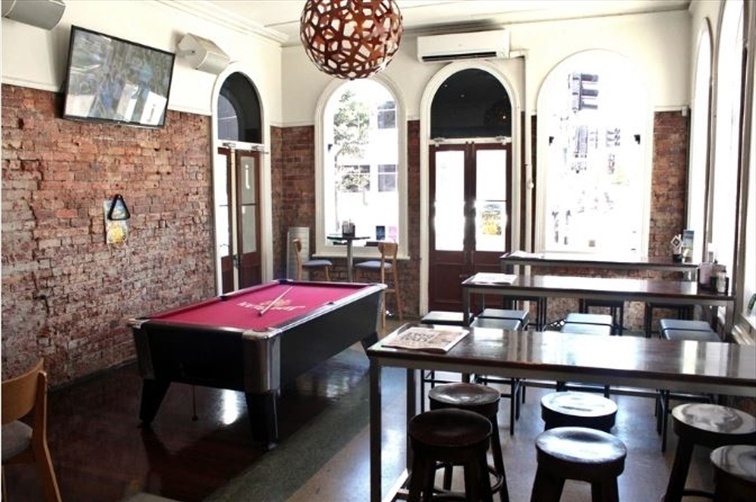 Unique and trendy, the pub is designed to instantly make people feel at ease. 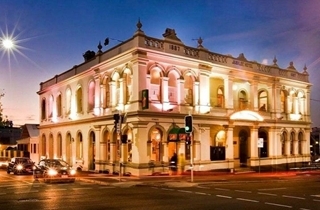 We have a diverse range of function spaces available catering for 10 to 1000 people. This private function space resides on the top level of the hotel, and is fully secluded from the everyday hustle and bustle of the venue. Complete with a private bar, private bathrooms, private smoking balcony, and in-built audio-visual equipment, the Terrace Suite is the perfect function space for wedding receptions from 50 to 200 people. The big arch windows, large open floor plan and private feel come together to make this one of Brisbane's best function spaces. This room can be arranged perfectly for cocktail or sit down style receptions. LOOKING FOR A MORE LAID-BACK, CASUAL WEDDING RECEPTION WITH THAT AMAZING 'OUTDOORS' FEEL AND GREAT PARTY ATMOSPHERE? THEN LOOK NO FURTHER! YOU HAVE YOUR OWN PRIVATE BAR, DANCEFLOOR AND LOTS OF SPACE FOR A LIVE BAND. THE LARGE BEER GARDEN IS PERFECT FOR LARGER WEDDINGS BUT CAN BE SECTIONED OFF FOR SMALLER WEDDINGS ALSO. IT IS COMPLETELY WEATHERPROOF! PLAYING HOST TO A MASSIVE ISLAND BAR COMPLEMENTED BY THE NEVER-ENDING GREAT ATMOSPHERE OF THE VENUE. 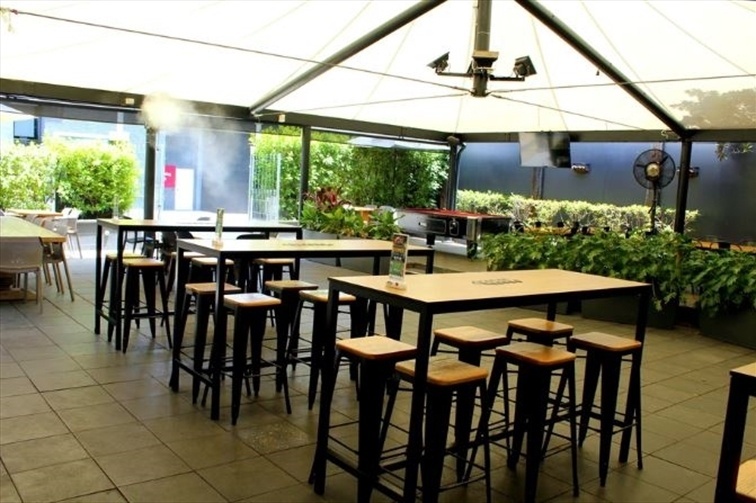 THE BEER GARDEN CAN CATER FOR NUMBERS FROM 10 UP TO 1,200 PEOPLE COCKTAIL STYLE. 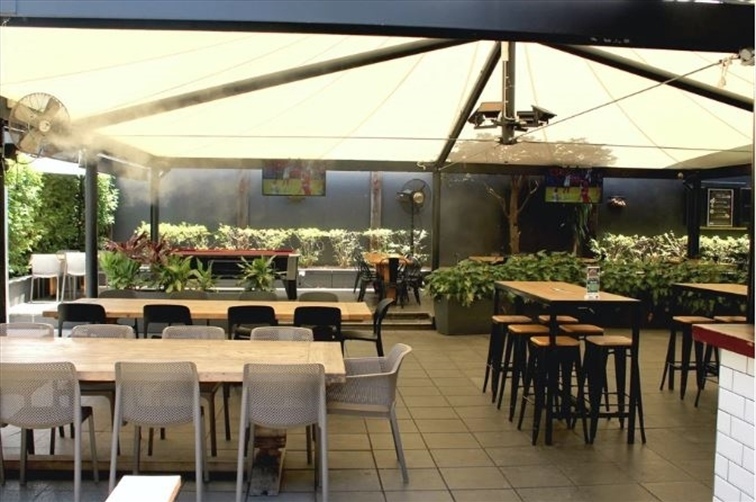 THE BEER GARDEN CAN BE SECTIONED OFF TO FIT YOUR FUNCTION SIZE PERFECTLY. OUR VERY REASONABLE PACKAGES MAKE THE JUBILEE A FANTASTIC OPTION FOR YOUR WEDDING. 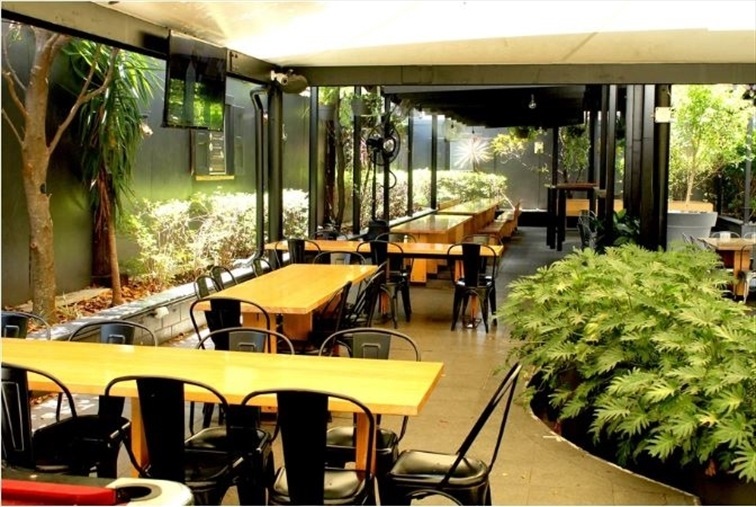 YOU HAVE THE FREEDOM TO DECORATE THE AREA HOW YOU WISH, ALTHOUGH THE GREENERY IS THE PERFECT BACKDROP AS IT IS. THE CHOICE OF TABLE STYLE AND LAYOUT IS ALL YOURS, FROM ROUND TO SQUARE AND ON TREND BANQUET SETTINGS. 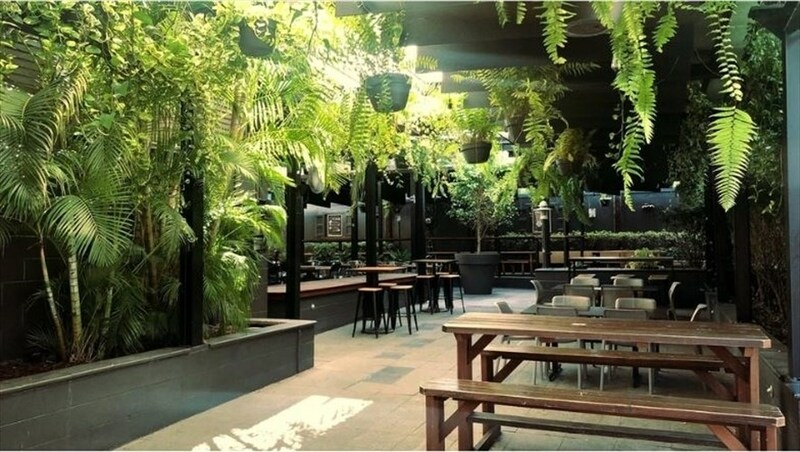 THE LOVELY GREEN SURROUNDS, AIRY FEEL AND INCREDIBLE LIGHTING HELP MAKE THE JUBILEE HOTEL BEER GARDEN A PERFECT FUNCTION SPACE FOR EVENTS OF ANY STYLE OR SIZE.